Glass Replacement Technician Near Me - ABobs Glass Repair Co. 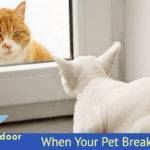 When you find a door or window glass broken in your residential property or commercial building, it can be stressful. 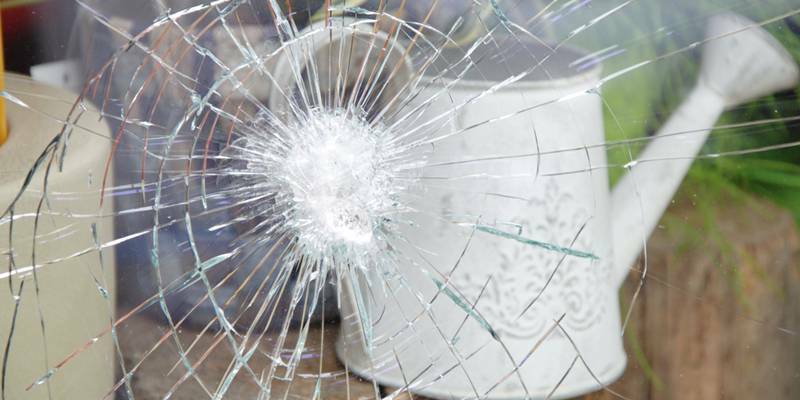 Apart from worrying about the air conditioning or heat escaping due to the shattered glass, you may also be concerned about your valuables being stolen. In this situation, you would want to look for a glass replacement technician near you, so the problem is solved quickly. You can count on Abob’s Glass Repair Co. in this regard. If you are looking for a premier glass repair and replacement company to provide you with quality, affordable services, then look no further than Abob’s Glass Repair Co. We are dedicated to offering you high-quality work, regardless of the size of the project. From minor glass repairs in your home to large commercial window glass, we have got you covered. We take great pride in our work, and by putting a premium on the customer’s experience, our team has managed to create a long list of references and repeated customers. If you give us a call and meet with one of our technicians, you will understand why so many choose Abob’s Glass Repair Co. When your home’s doors or windows need glass installs, repairs, or replacements, trust the professionals at Abob’s Glass Repair Co. that residents around here have put their faith for many years. 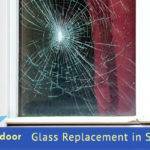 We offer the same or next-day glass replacement service. For many years, Abob’s Glass Repair Co. has been working with businesses to offer them with all the glass-related services they need for their commercial glass needs. Our expert and knowledgeable technicians can handle any job, no matter how small or big it may be. • Storefront glass, and more. Abob’s Glass Repair Co. is dedicated to helping you in your great time of need. That’s why we provide 24-hour emergency service. Our mobile team is always available for emergency response. We take steps to reduce the response time significantly. Our customer service will provide you with clear instructions on what you need to do while you wait for our glass technicians to arrive. No matter the time of the day, with Abob’s Glass Repair Co. you can rest easy as we have all glass solutions for you 24/7. 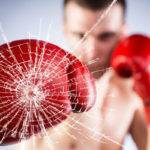 Looking for glass repair services? 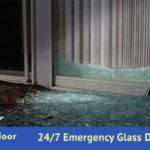 A Bobs Glass Repair has been servicing South Florida for 20 years for emergency glass repair, board up services, door repairs and replacements for residential and commercial properties.